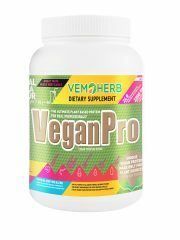 VemoHerb VeganPro - the unique vegan protein! Free sample with orders above 49€! 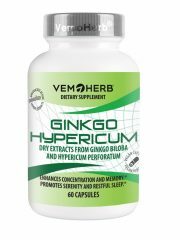 VemoHerb health series. 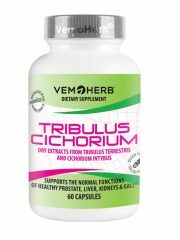 Natural herbal support for your organism! 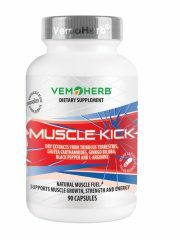 VemoHerb Muscle Kick - the ultimate source for energy and muscle growth! VemoHerb sport series. Support your strength, growth and energy! VemoHerb is а standard for quality, honesty, transparency. We provide the highest quality, guaranteed by our production process and numerous analysis, we declare on the label only what is actually inside the box, and we do not hide behind labels claiming “proprietary blends” with not enough information for the client to know what they actually get. 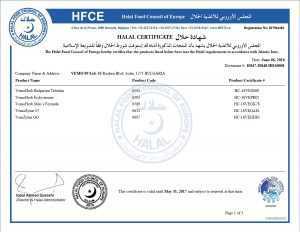 We are also proud of the high quality that we are able to provide for you. We offer you the strength and variety of nature, especially selected and refined to make the most of its beneficial effect. We always strive to meet our customers’ expectations, and our company policy is to put all our efforts into developing a strong, quality-based brand! The Wisdom of Centuries Once upon a time there was an old herbalist, who had disciples. Once upon a time there was an old herbalist, who had disciples. Once he took them to the mountain and ordered them to bring him a grass with no healing effect. At the end of the day all the students went home with a few plants except one student. On the third day, that student came back very tired and his hands were empty. "I am sorry, teacher - he said - but I could not find any grass that does not cure a disease." Rejoiced, the old teacher replied: "Do not be sad, only you managed to pass the exam." Nowadays, after the long and busy day, we rarely think about the pharmacy in our garden. VemoHerb's team believes, acts and challenges everyday. 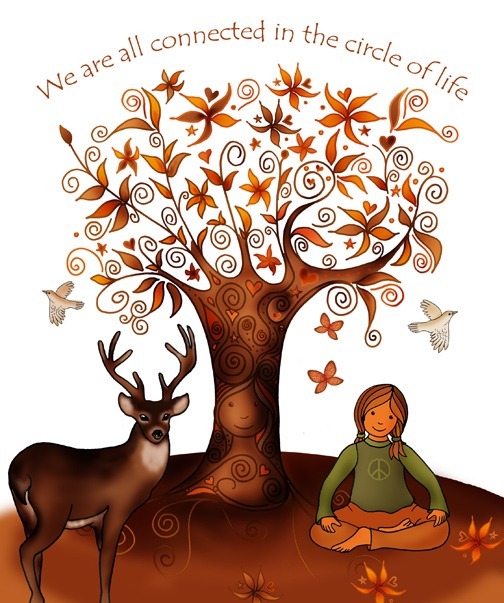 First stage: Listen to the voice of Nature and to the voice of Your Nature's needs! Pay attention to yourself and to the best treatment. Second stage: Stimulate the natural innate powers of your body using the healing powers of Nature! With supplements you do not treat the symptoms as drugs do. 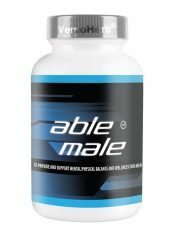 You assist your body's natural powers to maintain a healthy shape by adjusting and normalizing its functions. 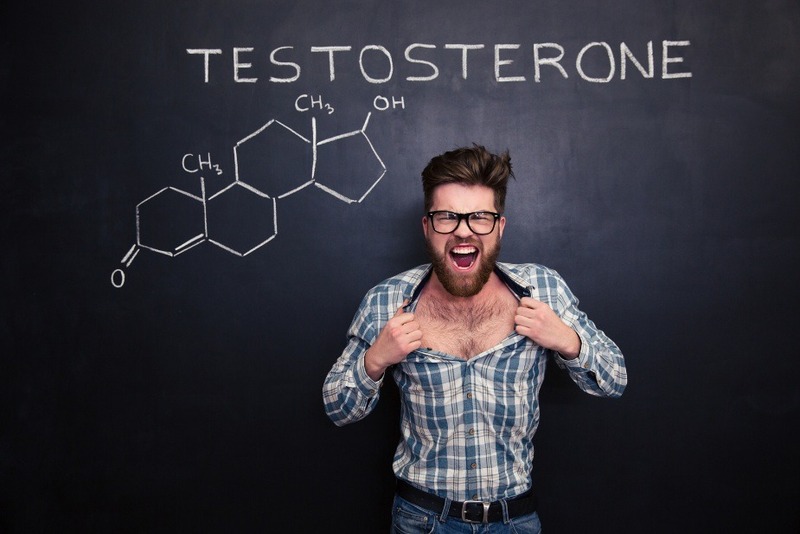 Third stage: Take supplements regularly! 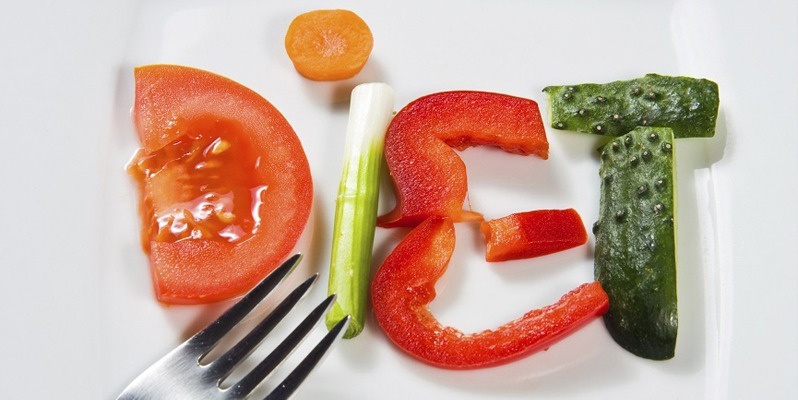 Dietary supplements work gradually and cumulatively. 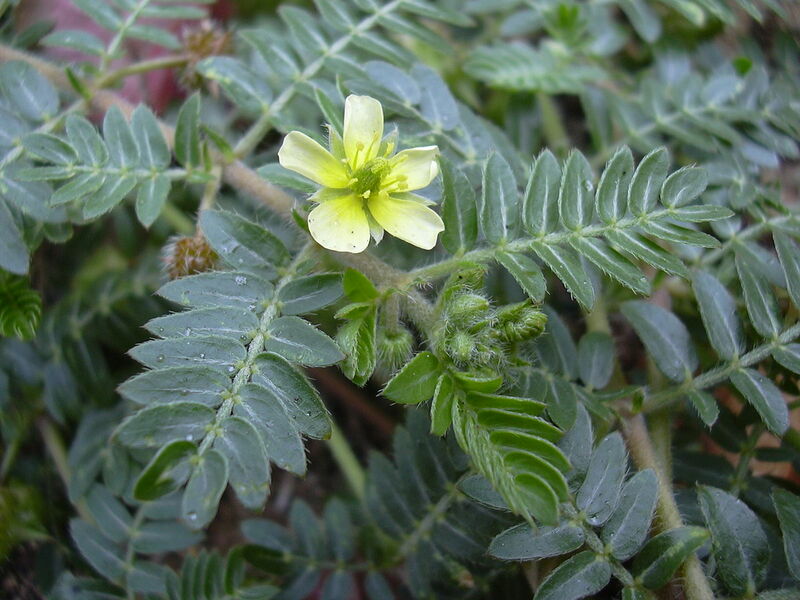 They are suitable for use by everyone and can be taken long term without addiction or adverse reactions in the body. Fourth stage: Herbal supplements do not work alone - you have to work with them! Eat healthy! Smile more! Exercise! Reunite with nature! 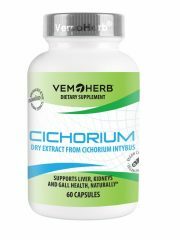 Hippocrates said "Let food be thy medicine and medicine be thy food"
VemoHerb's core team is made of people who deeply believe that: Physical fitness and health is the natural state of the body; Health is a gift of nature, as are our dietary supplements. 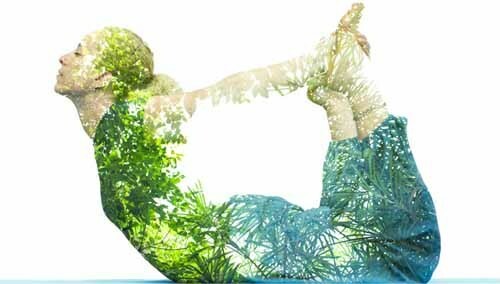 The human body possesses what is needed to stay in great shape and maintain its healthy status - all we need to do is help it. 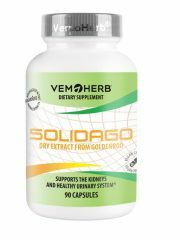 VemoHerb® series produced by VEMO 99 Ltd include biologically active dietary supplements. 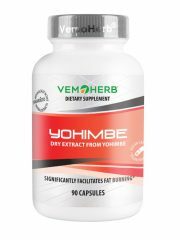 VemoHerb® series produced by VEMO 99 Ltd include biologically active dietary supplements. 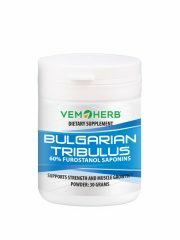 The products are based on standardized herbal extracts manufactured by our company from various botanical plants. High Quality and Cost Effectiveness Our closed production cycle, i.e. from extraction to the finished goods, allows us to maintain complete analytical and technological control, as well as to minimize production costs. This ensures the highest possible quality for our customers and enables us to offer fairly competitive prices for the worldwide market. Expertise VEMO 99 Ltd relies on its excellently trained staff and seasoned consultants. Combined with the closed production cycle, they guarantee the research, development, production and control of every stage. Certification VEMO 99 Ltd is an EN ISO 9001-2015/HACCP, FSSC 22000:2011, Kosher, Halal, GMP and GMP+ certified company. We believe in our strengths and we are convinced that we can meet the market requirements and demand for high quality natural products, and in the same time keep on gaining the trust of a growing base of partners worldwide. If a tea is considered to be healing, imagine what а much stronger extract can do - standardized in a laboratory, concentrated in a capsule, formulated as a finished product by outstanding experts in the field. If a tea is considered to be healing, imagine what а much stronger extract can do - standardized in a laboratory, concentrated in a capsule, formulated as a finished product by outstanding experts in the field. Our products DO work! Because of everything described above. Because of the positive feedback of thousands of happy clients. Because of the trust of our local and international partners that we have gained over the years. 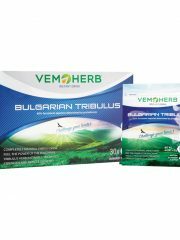 Apart from our highly experienced team and good technical base, we also enjoy Bulgaria's natural resources and its virgin clean regions, which are the main source of the herbs we use. Our products are 100% organic. The herbs we use for our extracts are not cultivated. The herbs grow in wild and clean areas. The technology is designed to safely extract the active substance from the herb so that we gain a highly active and purified herbal extract. We offer you the strength and variety of nature, especially selected and refined to make the most of its beneficial effect. 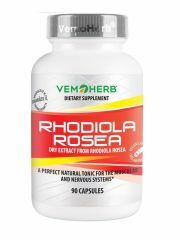 Our dietary supplements are based on herbal extracts made of rare herbaceous plants with proven beneficial effects. 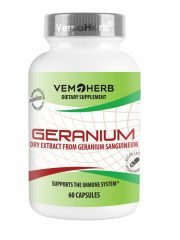 Our dietary supplements are based on herbal extracts made of rare herbaceous plants with proven beneficial effects. All extracts in our products are standardized to the highest levels of active substances providing the utmost results for our clients. 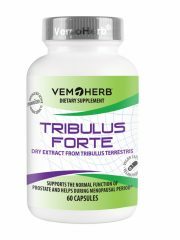 We are unique manufacturer of supplements based on botanicals by the fact that we produce our own extracts used for our VemoHerb supplements. 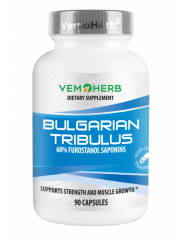 The herbs we use for our products are wild-grown in the clean and untouched areas of the low populated parts of Balkan Peninsula. The herbs are extracted into raw materials in our factory in the virgin countryside by a unique know-how technology developed and improved for about 20 years. Finally, you can congratulate yourself that you are on the web-page of a real manufacturer, because there are not so many dietary brands that can produce their own raw materials such as we do. We are unique by the TOTAL control we have over every single detail along the manufacturing process. Most of the manufacturers are sourcing their raw materials from outside their organization. That means they do not see the complete picture of how this material is produced and what compromises are hidden. On the contrary, we manufacture our raw materials, therefore, we can (and we DO) control each step: we know the origin of the herbs, we analytically test the quality of the herb (that enables us to pick up only the best), then we double test the raw material (in order to standardize and guarantee constant high quality from batch to batch), and finally we test the end product not only in our own modern equipped laboratory but also in external labs when necessary, in order to guarantee the perfect quality of every product we place on the market (that enables us to offer Quality Certificates and also ensure that no unwanted substances are present in the products). Well, how many companies do that? If you take a look at a lot of products nowadays, you’ll most probably notice the term “proprietary blend” somewhere on the package. This is supposed to tell you that this “magical formula” which would bring you the unique results is so secret that no-other company shall understand the exact ingredients' doses. The real secret however, is that the only thing this “proprietary blend” sign hides is the fact how low and ineffective the doses of the ingredients applied in the product are. We are one of the very few companies in this business nowadays, which have completely closed the production cycle from the raw materials to the end customer product. 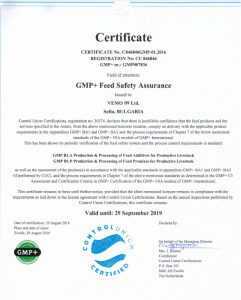 We strongly believe this is the only way to achieve a complete quality control to the highest possible standards, and to always guarantee the very best for our clients!!! 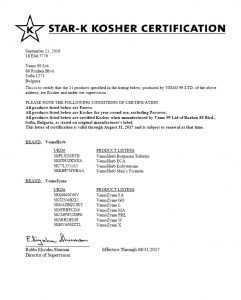 Most of our products contain just one extract with defined purpose. You are free to combine them with other products as per your needs and desires. Our R&D team mixes the extracts with other ingredients only when we aim to achieve synergistic effect. Therefore, in our formulas the active substances are used at the optimum dosage and in combination to enrich each others effectiveness. 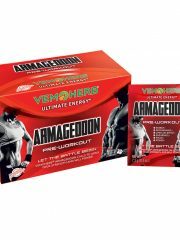 Most bodybuilding champs go for a career in the dietary supplements business and start their own brand. Have you asked yourself why is that so? It is not that they are specialists in the field, but it is just the only thing they can profit from, using their reputation. With my deepest respect and admirations to all those celebrities, as we have been working with many bodybuilding champs through the years, they are not the real specialists and scientists who are able to develop a premium quality product. I do not say they do not want to, but unfortunately the truth is that it is just beyond their control and professional expertise. Although they can probably adjust the best formula as they are specialists in which ingredients are working, they do not have control on the best raw materials, because they do not produce them themselves. They do not have the experience how to make the best phytochemical evaluation. This is a game for other professionals! 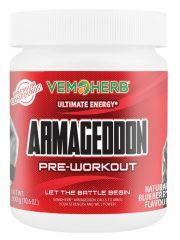 After all, they did become famous bodybuilding champions, using supplements of other brands – as their brand was created later on. Have you ever thought about it? You must trust the real old names in this industry. Those are the real people who develop and set the trends in the right direction. 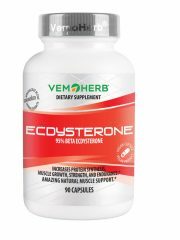 The seasoned biochemists, experts and scientists who develop the new ingredients and provide them to the sportsmen. Just think about this whenever you purchase your next shiny supplement named on the next superstar, smiling back from the package! The closed production cycle, i.e. 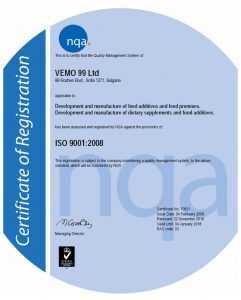 from raw materials to the finished goods, allows VEMO 99 to maintain complete analytical and technological control, as well as to minimize production costs. This ensures the highest possible quality for the customers and enables the company to offer fairly competitive prices for the worldwide market. 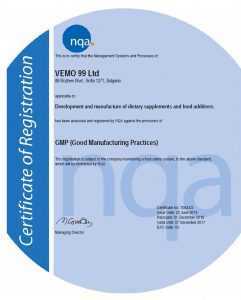 VEMO 99 Ltd’s team has been able to create and establish products and brands aimed to improve the lifestyle and health of people thanks to its long-year efforts and investments in research and production.